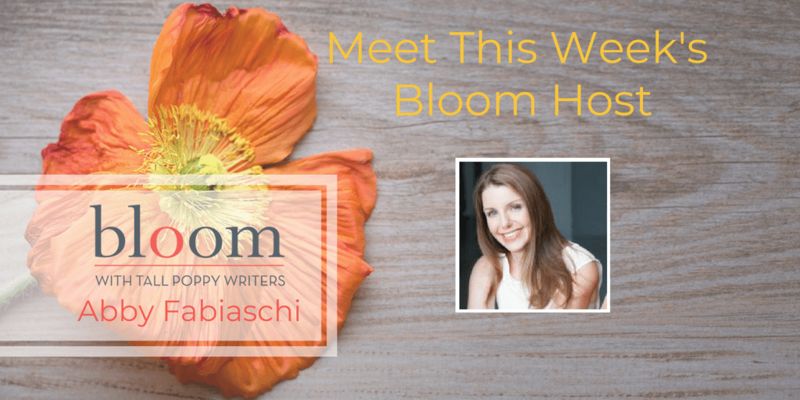 Are You In Bloom with Abby Fabiaschi? This week’s Bloom host is Abby Fabiaschi. Abby has planned a giveaway frenzy this week with signed copies from authors who are happy to be tagged for questions in Bloom! 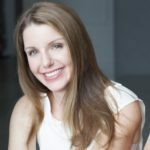 Her giveaways include: Elyssa Friedland’s Intermission, Louise Miller’s Late Bloomer Club, Diane Chamberlain’s The Dream Daughter, Fiona Davis’ The Masterpiece, and Heather Young and Jenny Brown with a duel giveaway. You’ll have to check in every day to see what book is up for grabs that day! Also, on Wednesday, join Lynda Cohen Loigman for lunch guest author chat and enter to win an ARC of Wartime Sisters. Then on Saturday, Robinne Lee is doing an author takeover for the day and a giveaway!